Facebook allow users to make someone see your status offline while you are online for rest of others. 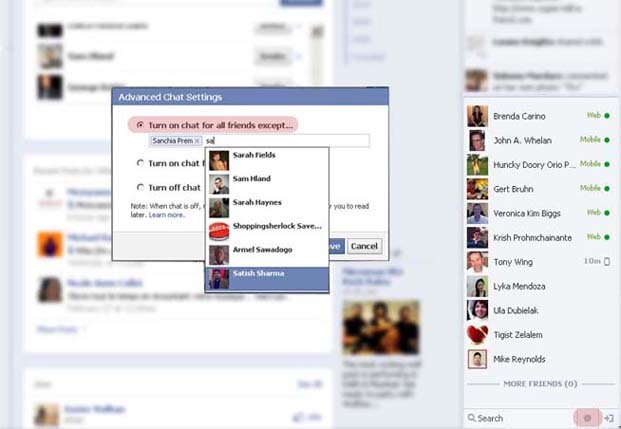 Just Go to Chat's Advance settings and choose first options which says "Turn on chat for all friends except..."
Select the Contacts which you want to stay hidden from and save the settings. This is the simple way to stay away from those who you feel annoying.